Tech lovers all over the world have been waiting for the expected flagship phone, the Nokia 9 Smartphone and they require to see a powerful smartphone that comes will a chic design. This particular smartphone is reported to come with premium specs and can compete with devices coming in the high-end category. Sources suggest that the Nokia 9 smartphone would feature a 5.5-inch Quad-HD (1440 x 2560 pixels) OLED display. 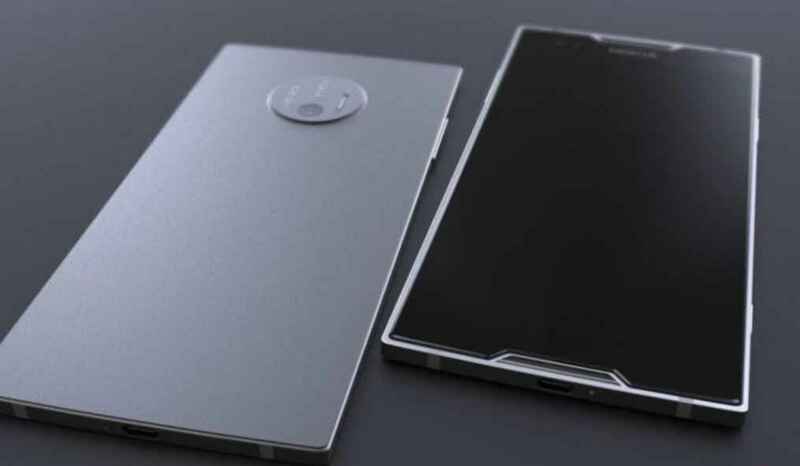 On the camera front, the smartphone will feature a 22-megapixel dual rear camera setup with Carl Zeiss optics along with a 12-megapixel front snapper. The smartphone will be powered by Qualcomm’s Snapdragon 835 SoC and will be backed by a 3,800mAh battery and IP68 water/dust protection certification as well. Multitasking shouldn’t be laborious for Nokia 9 because of its 6GB RAM. The internal storage of the device will be 64GB, and it’s expandable up to 256GB with micro SD card. The Nokia 9 may be the first device to feature “Nokia OZO audio” improvements system. It’s radically a software-based technology that secures to enable any camera or smartphone to record 3D audio or spatial sound. The 3D audio technology will be cooperative with smartphones with two or three microphones. The Nokia 9 will run with the advanced operating system, Android Nougat 7.1.2. The device will also wear an iris scanner and fingerprint scanner. These are to tighten its security. The Nokia is required to publish the announcement date of the upcoming smartphone in the coming months. The company also declared to take the wraps off Nokia 3, 5 and 9 smartphones in an event sometime in June.